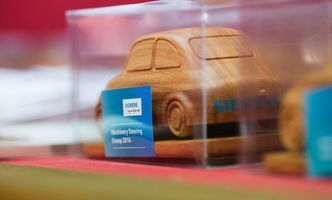 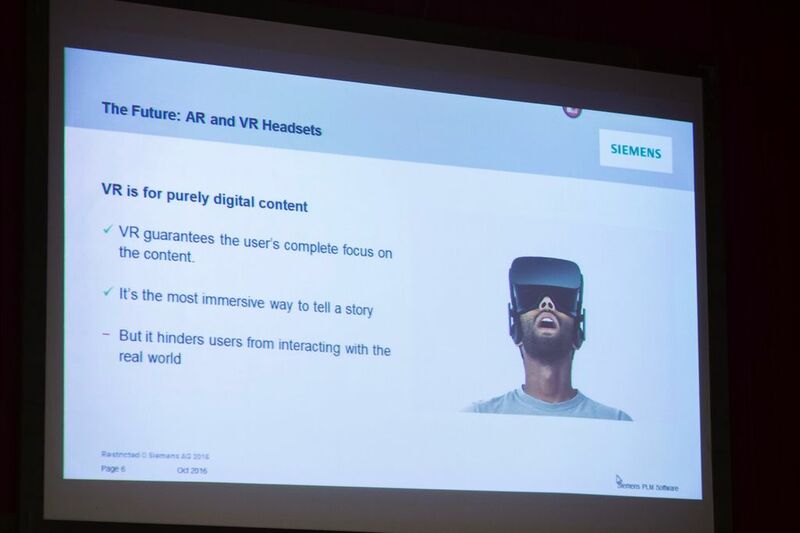 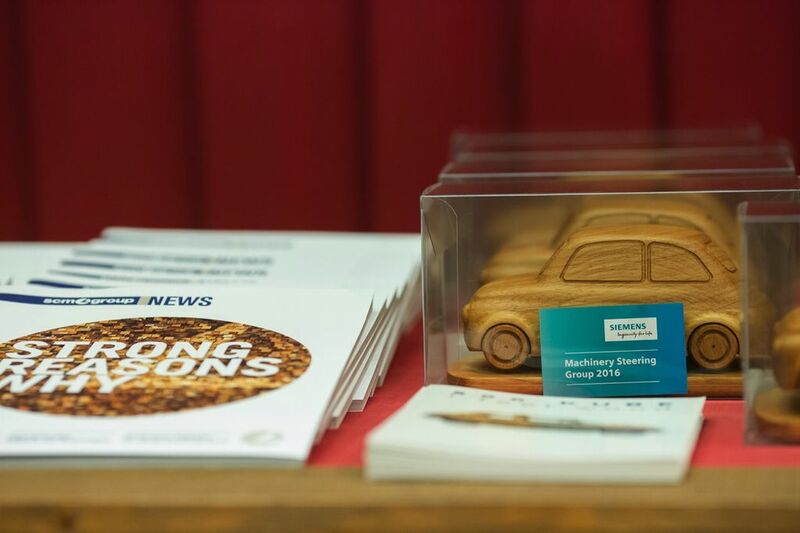 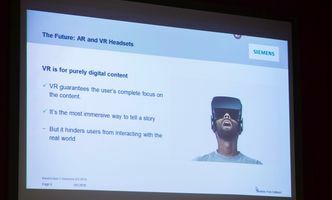 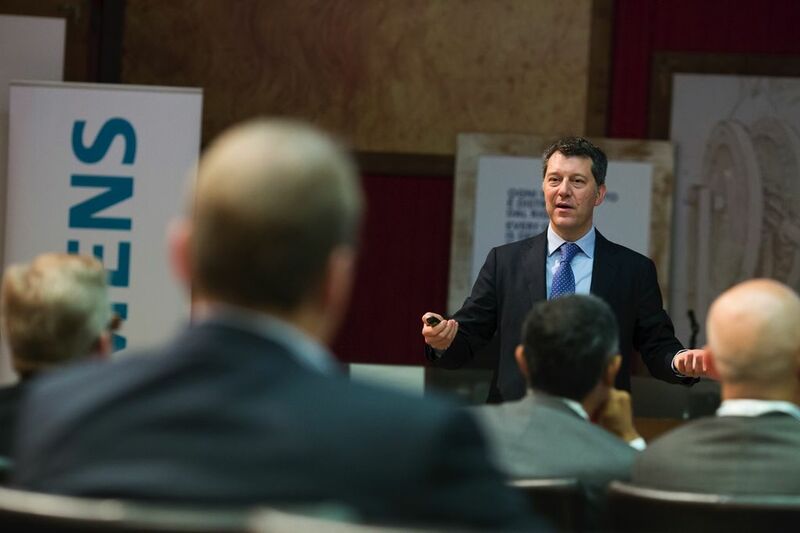 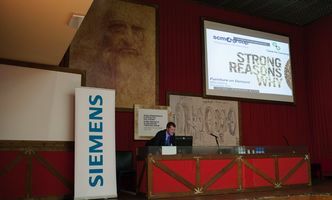 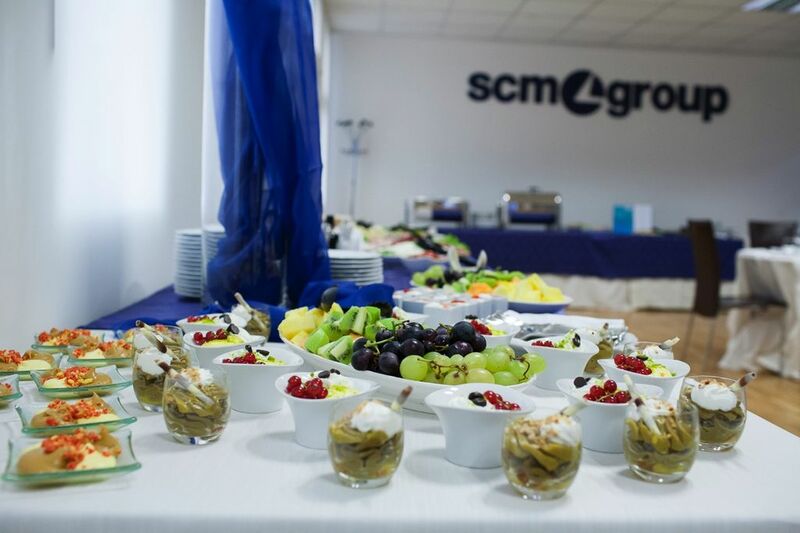 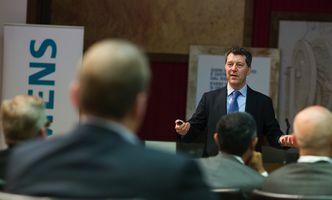 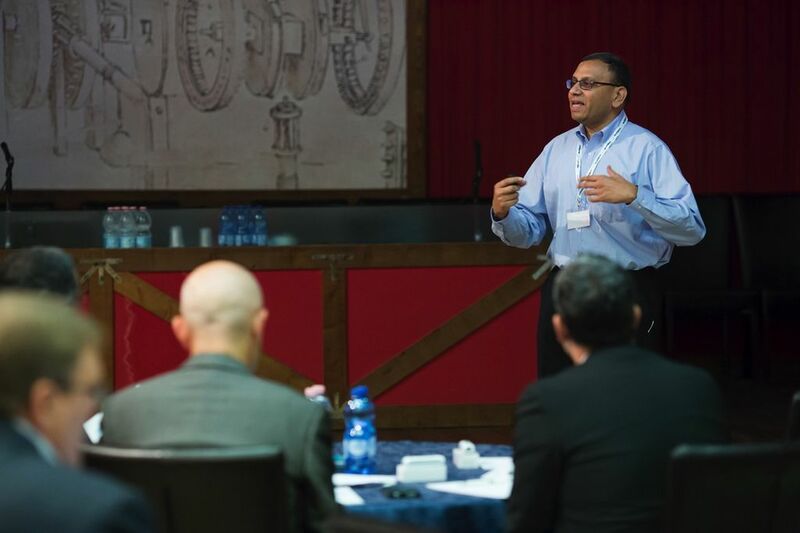 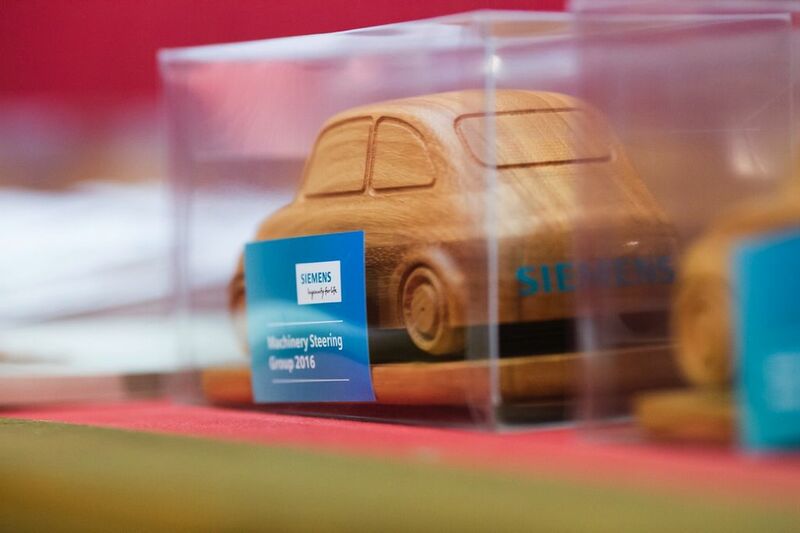 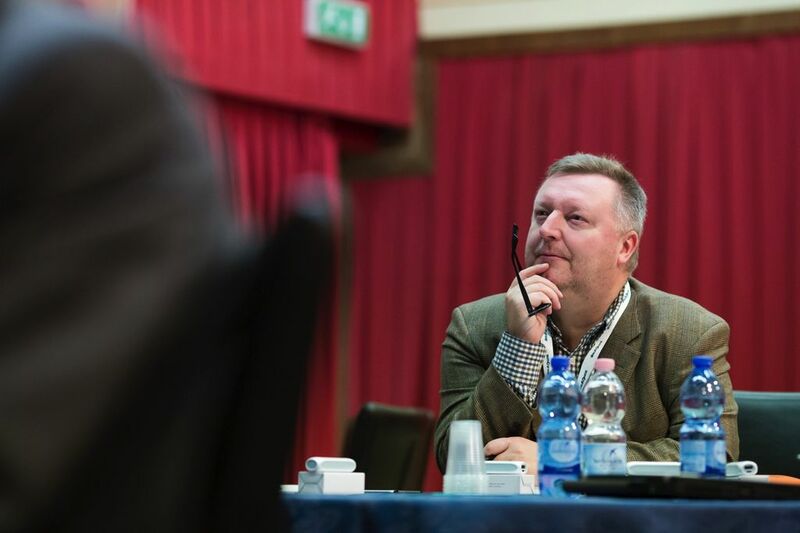 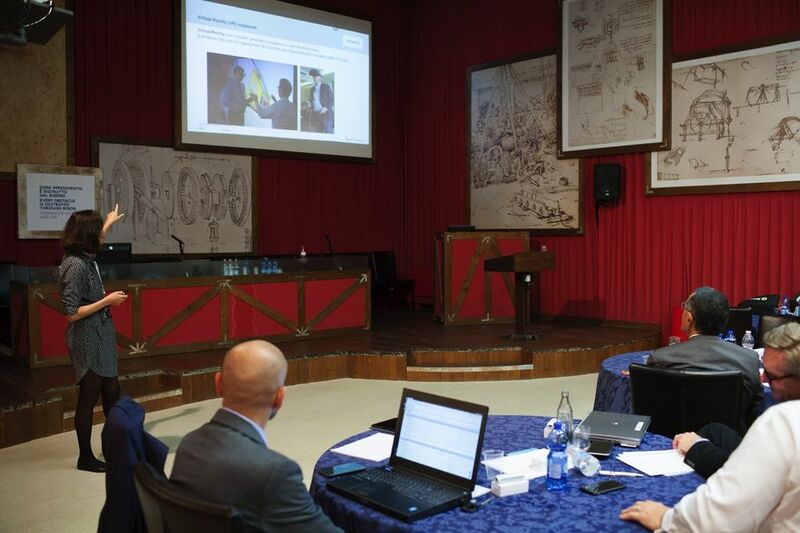 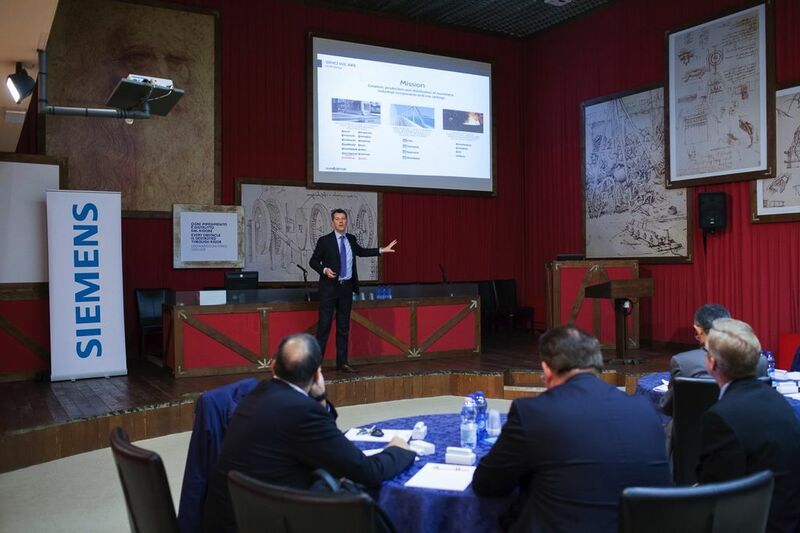 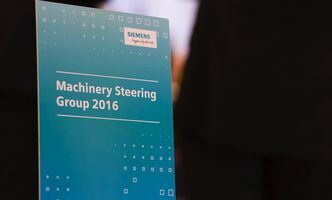 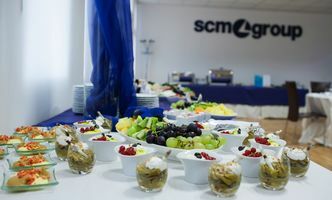 Scm Group opened its doors to Siemens PLM Software by hosting at its own headquarters in Rimini the “Siemens Machinery Steering Group 2016” event. 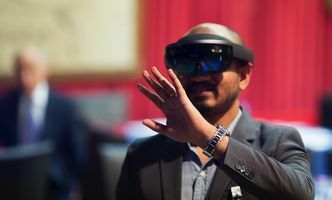 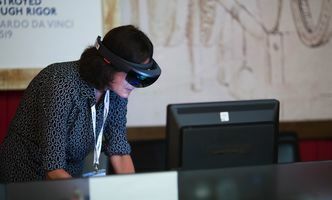 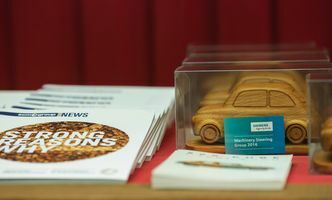 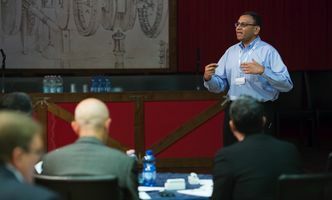 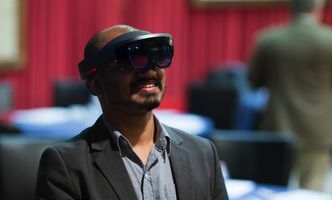 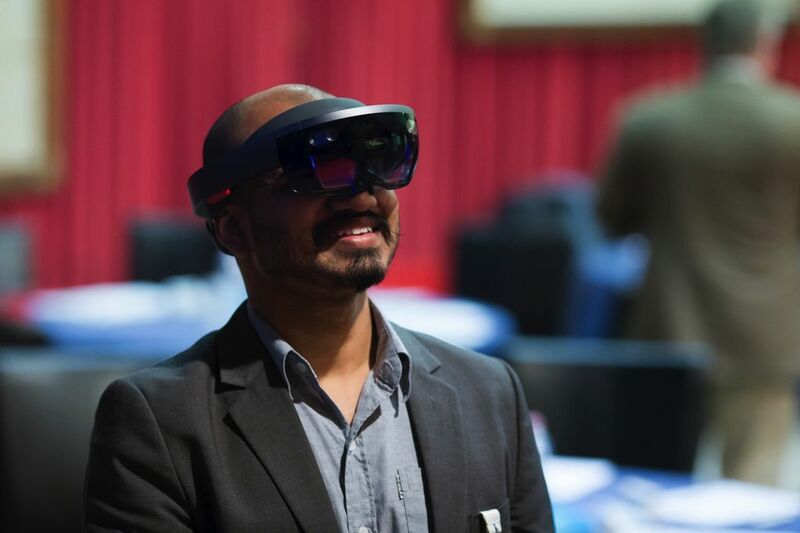 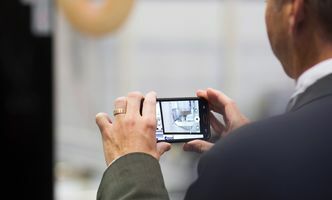 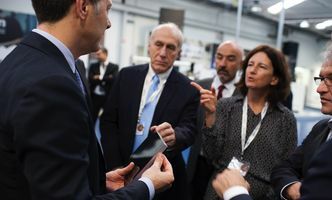 This annual event that focuses on issues, such as the Internet of Things, Data mining, Cloud technology, UXD application of HMI, Additive Manufacturing and Mechatronics, is aimed at major clients of the world's manufacturing industry. 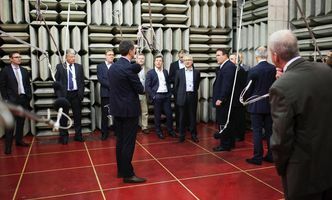 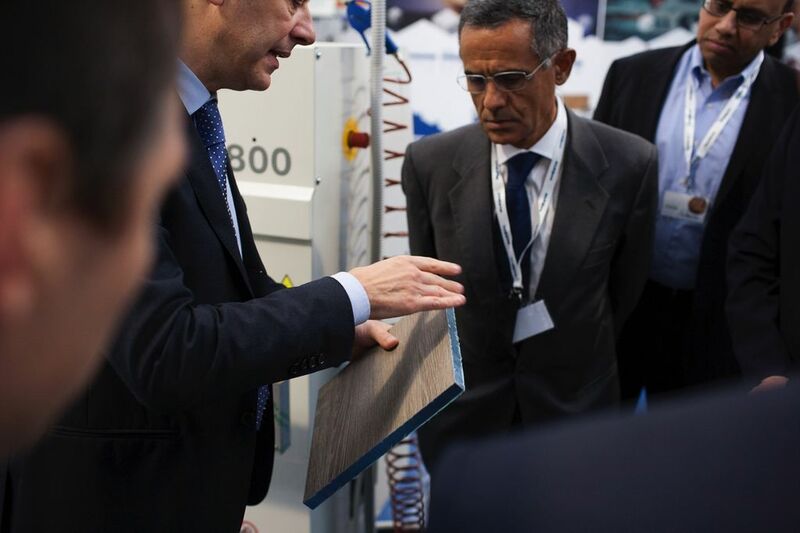 On the 25th and 26th of October, a number of technical, R&D and I.T. 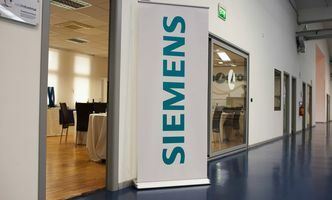 system directors from major industrial enterprises met in Rimini to discuss Siemens application systems and Industry 4.0. 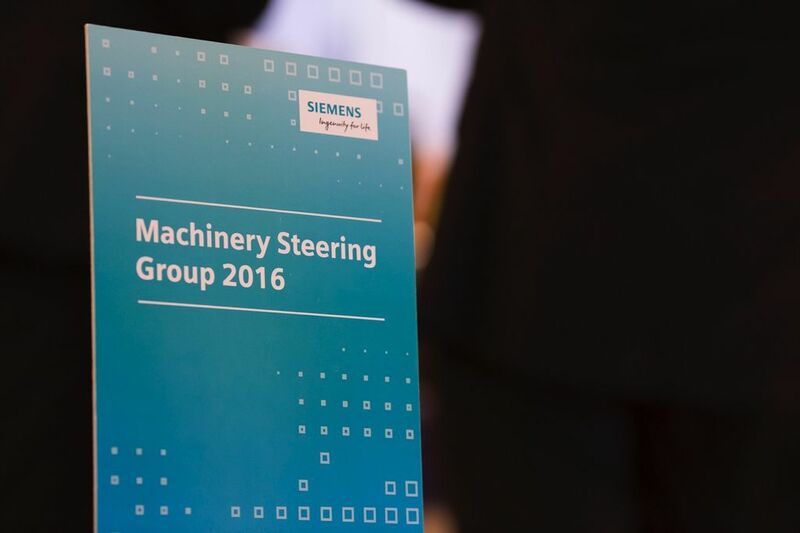 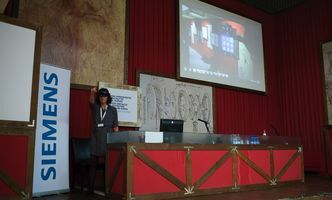 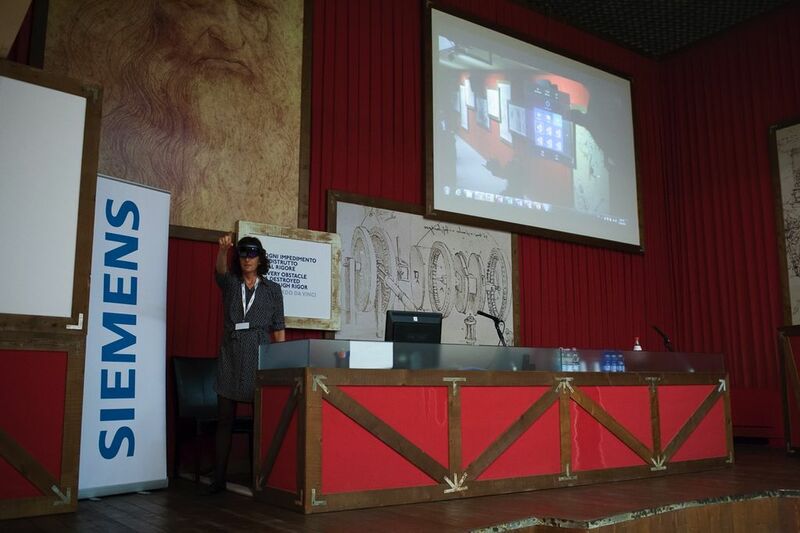 The Internet of Things (IOT) and Human Machinery Interface (HMI) were the main focuses of interest over the two days. 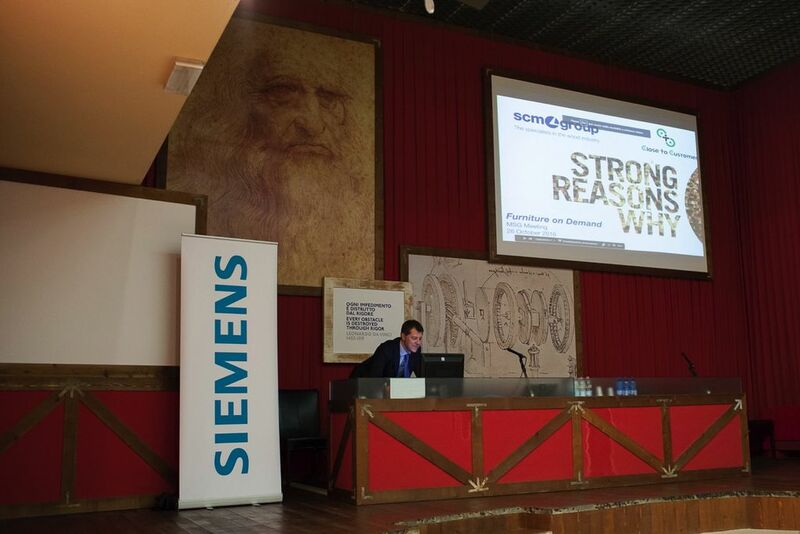 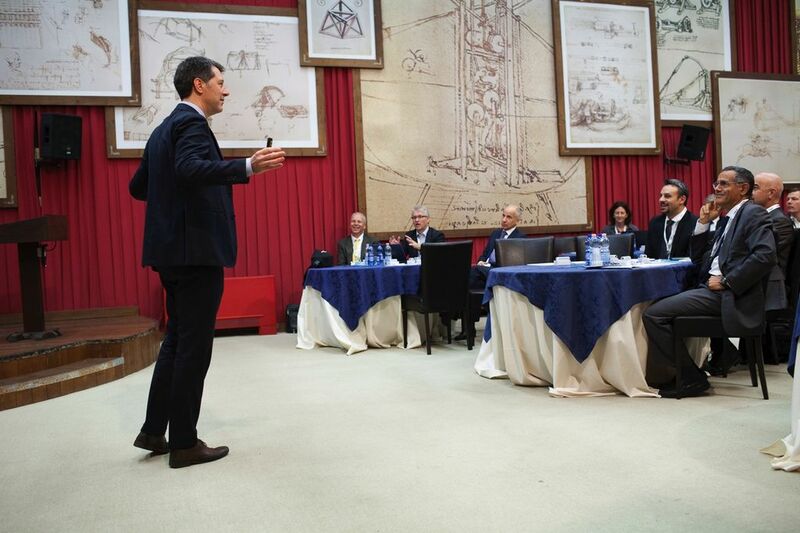 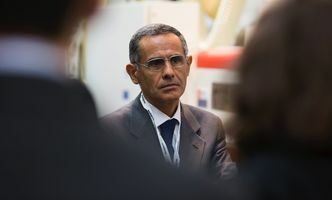 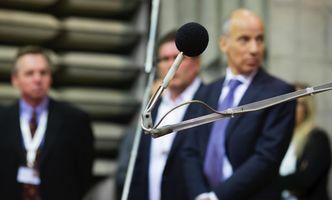 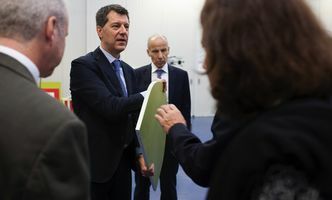 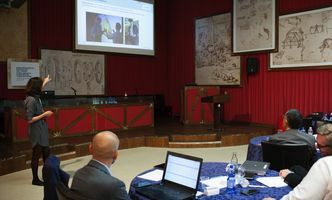 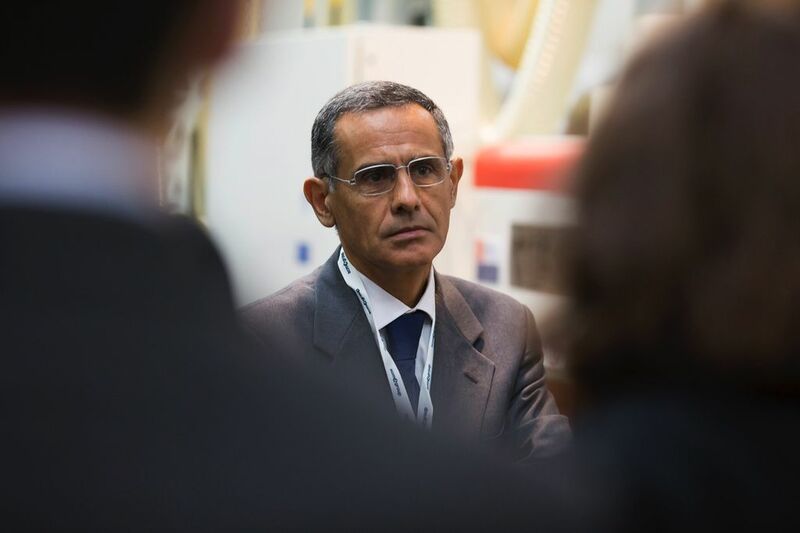 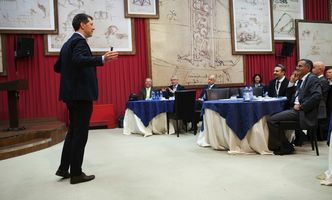 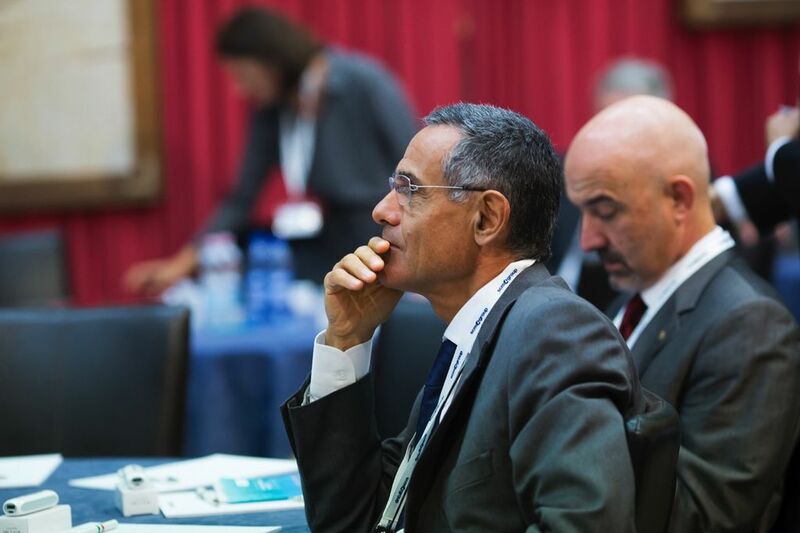 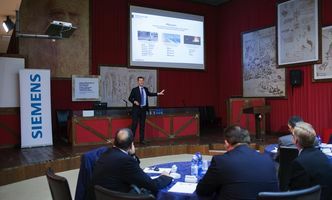 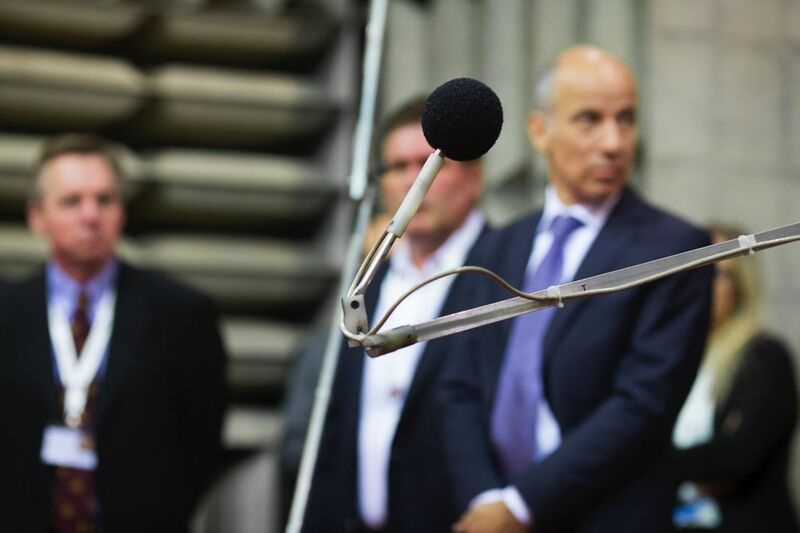 Engineer Giovanni Gemmani, President of the Scm Group, welcomed the participants before calling on Federico Ratti, the Group's Technical Manager, and Alessandra Benedetti, the Group's Spare Parts Manager, to address the meeting. 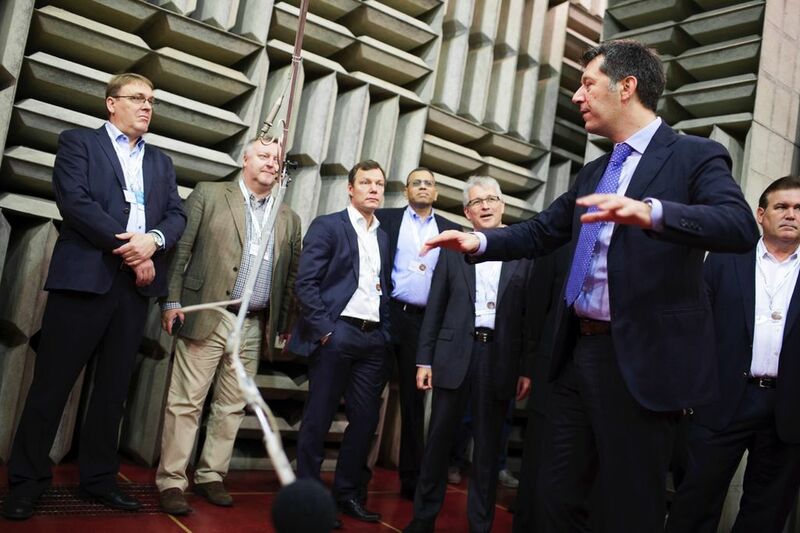 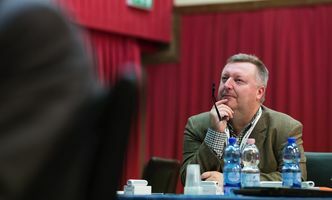 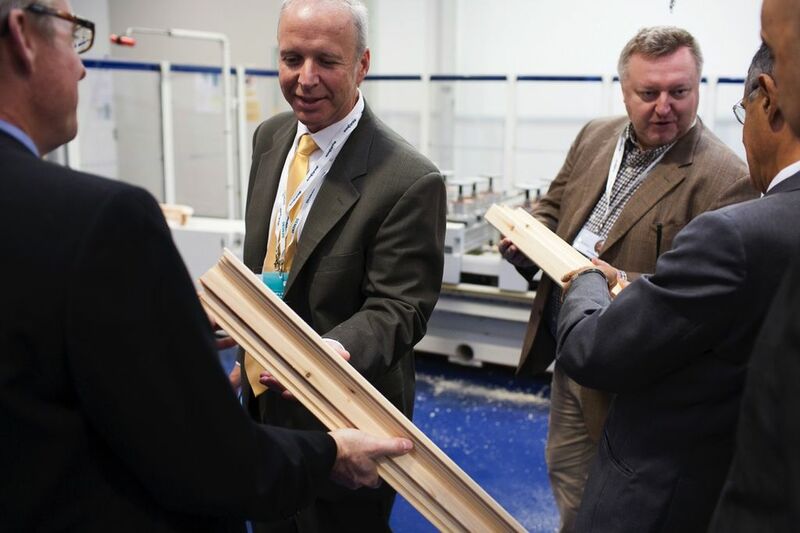 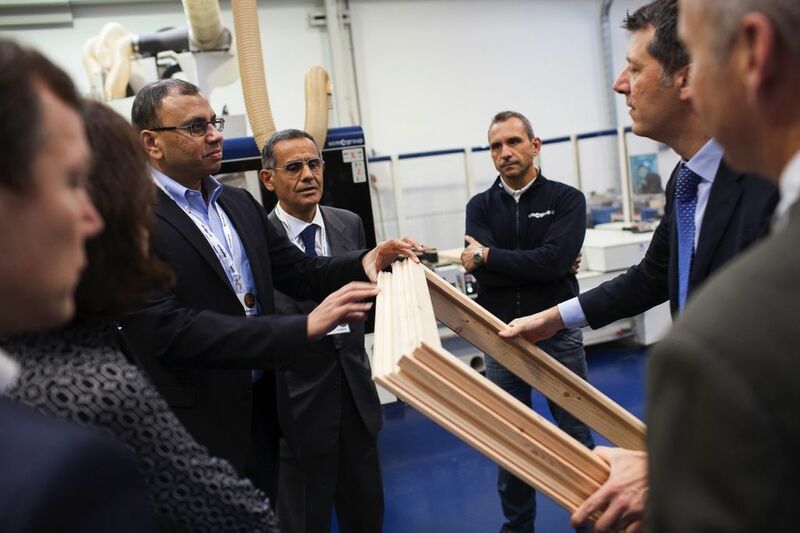 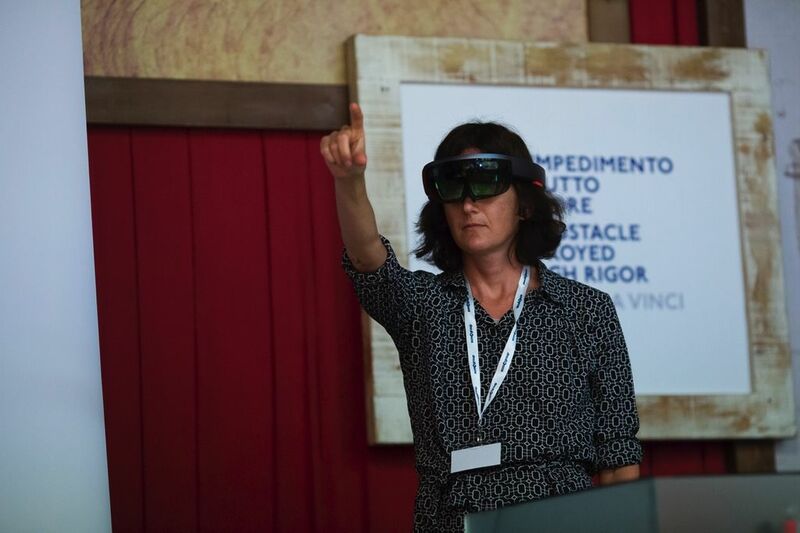 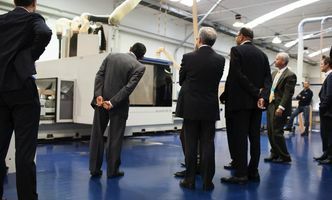 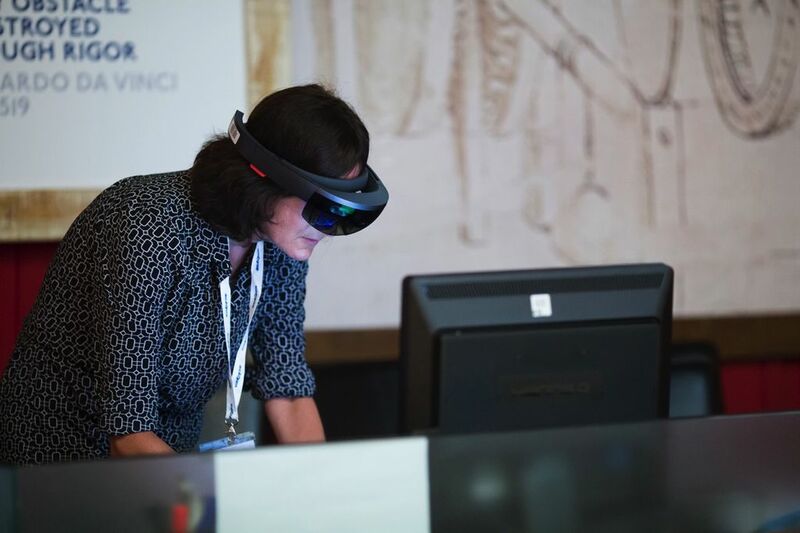 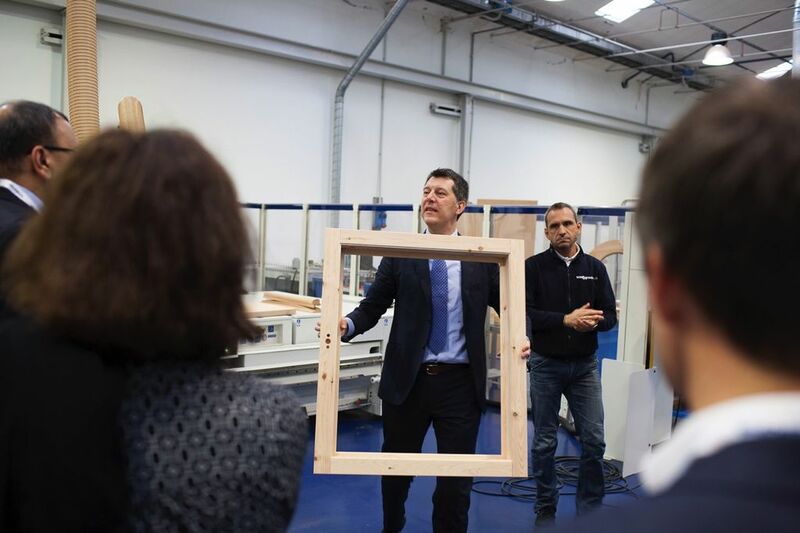 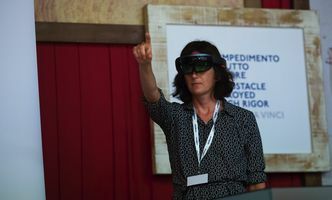 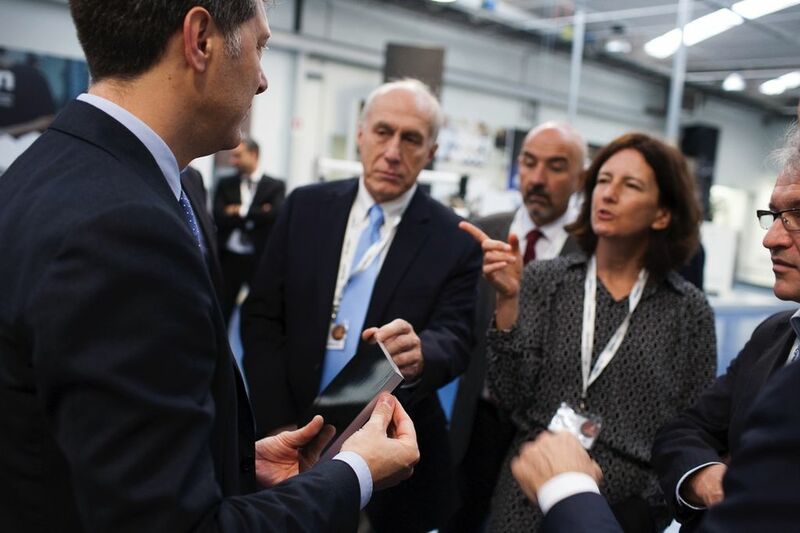 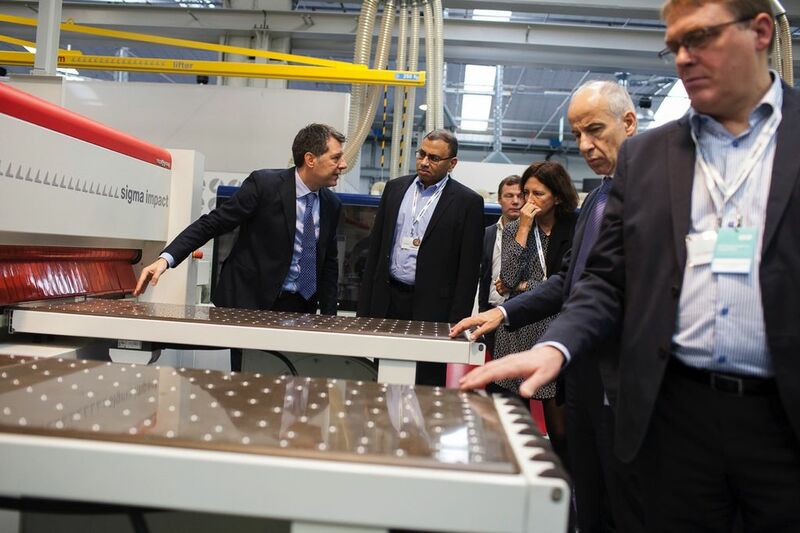 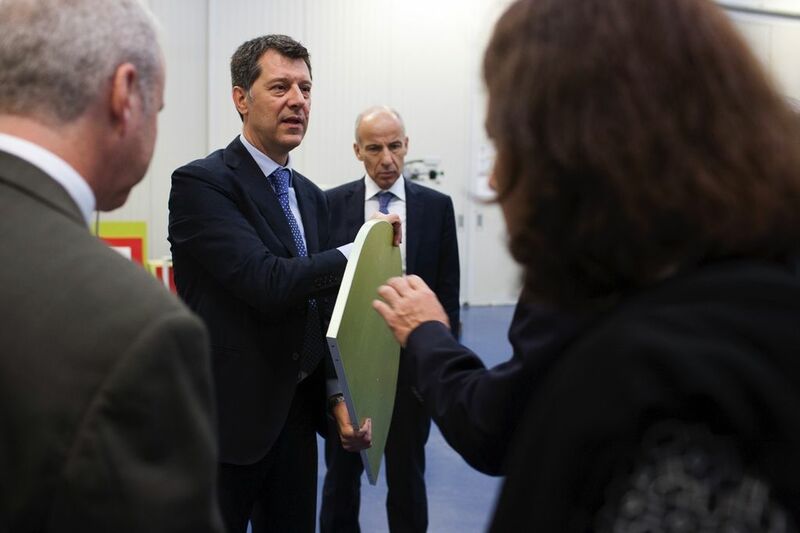 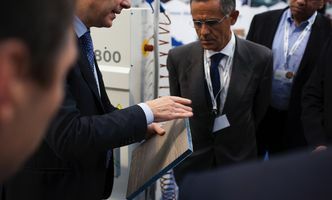 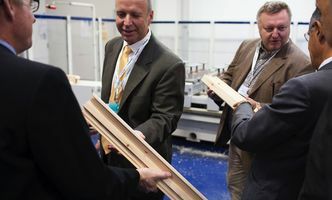 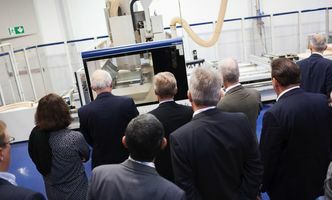 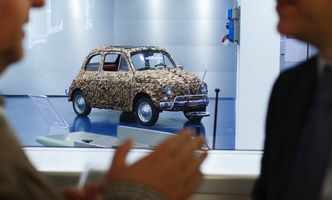 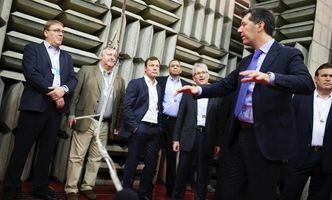 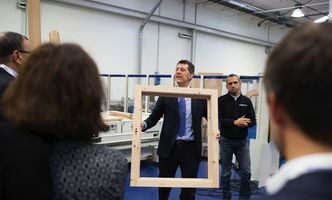 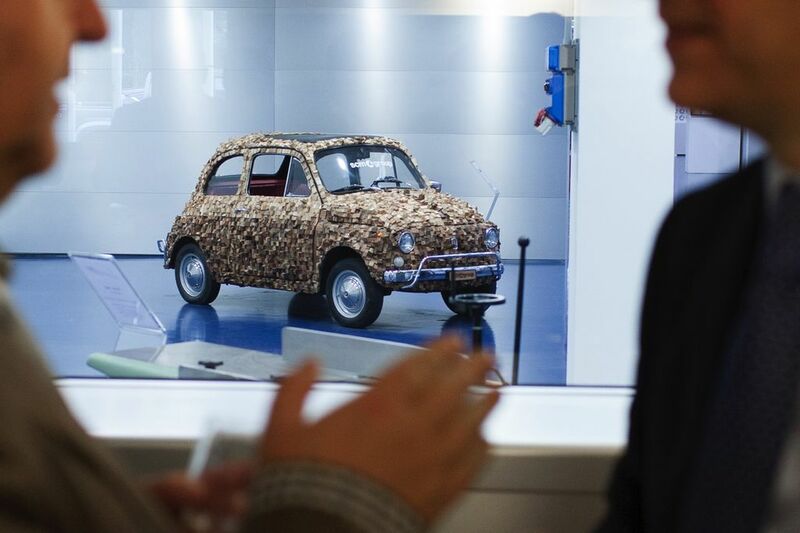 A visit to the Scm Group's production complex in Rimini also gave the participants a firsthand experience of the benefits of digitalised automation in the machinery sector. 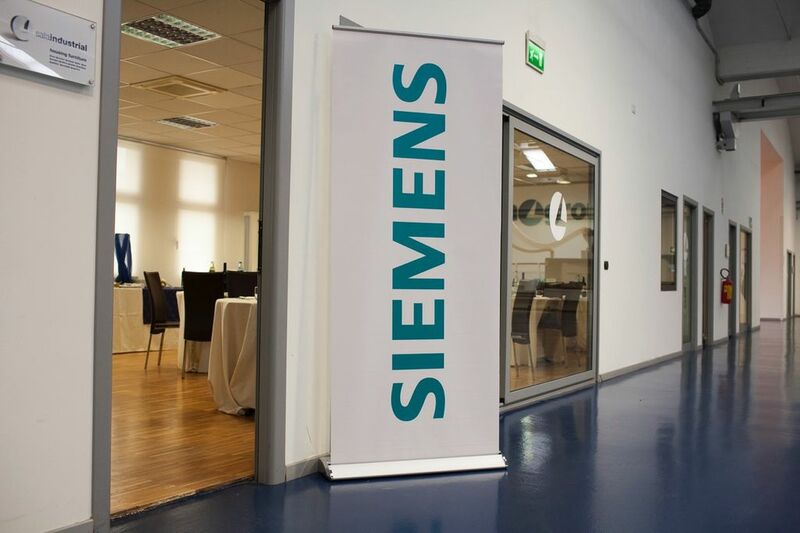 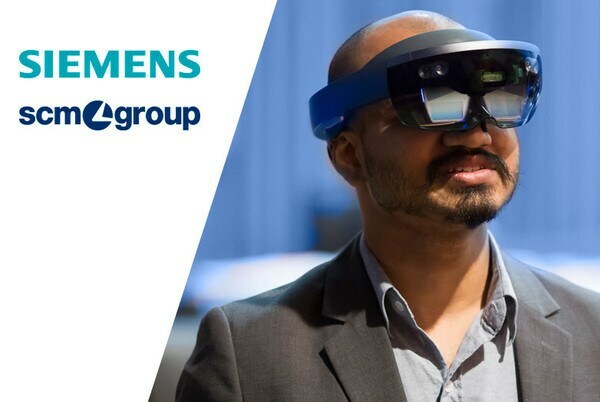 Siemens PLM Software - the Siemens business unit - is the Scm Group's technological partner in the development of PLM (Product Lifecycle Management), i.e. 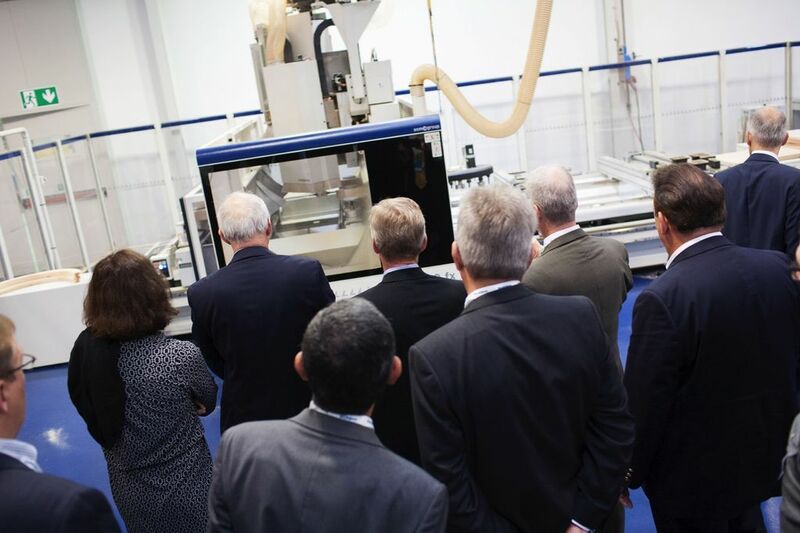 the software platform that optimises innovative product creation processes. 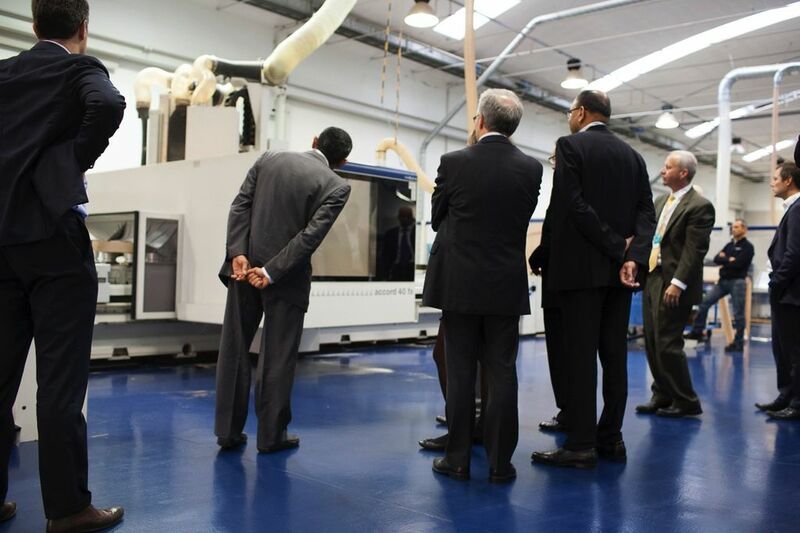 This valuable relationship has helped establish the Scm Group as a leading company in Digital Manufacturing.